The James E. Brooks Library's vision statement notes in part, “the Central Washington University libraries will be the hub and academic town square of the University by being an essential component of the academic and creative life of the institution." The library provides the unique combination of access to resources, technological support, and human interaction to create an environment dedicated to academic success. 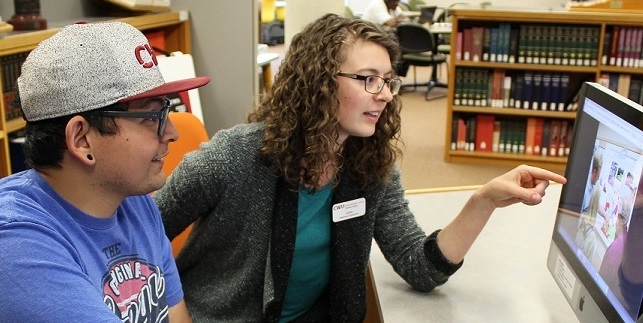 With branch libraries located at the University Centers in Des Moines and Lynnwood, Brooks Library supports CWU students and faculty in their academic and research needs. This collection features scholarly and creative work by faculty and staff of the Brooks Library at Central Washington University.